Are you looking for information on the company Shenzhen Ruiantong Electronics Co Ltd located in China who sells Gaming Computer? 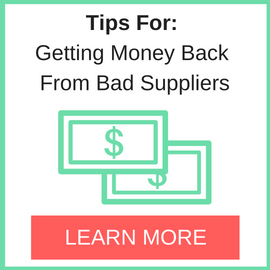 If so, read below to read one buyer’s experience with this company. Also you will find related search links to explore more about Shenzhen Ruiantong Electronics Co Ltd on Supplier Blacklist and across the web. I order a laptop for 550 USD and go an USB-cable worth 2 USD. I have tried to contact them via mail and phone but no answer. Need More Info on Shenzhen Ruiantong Electronics Co Ltd? 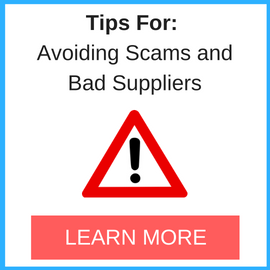 If you need more information, you can click the below links to search for more submissions about Shenzhen Ruiantong Electronics Co Ltd on Supplier Blacklist as well as go to the search results page on Google for more reviews online about this company. 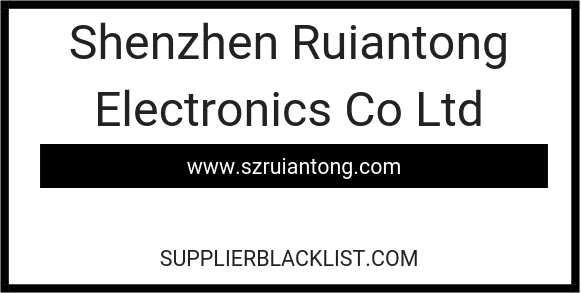 Perform a Supplier Blacklist search for more reviews on Shenzhen Ruiantong Electronics Co Ltd.
Search Google for Shenzhen Ruiantong Electronics Co Ltd Reviews. can u tell me more about your case….